Ice skating is a popular activity all over the world and more are more people are getting involved in this rather cold but fun way to stay active. While ice skating seems like something you would do for fun, it has a number of health benefits as well. If you are a beginner and you have no past experience with ice skating but you if want to learn fast, the right pair of skates are very important. While there are various kinds of ice stakes available in the market, figure skates are the most popular. 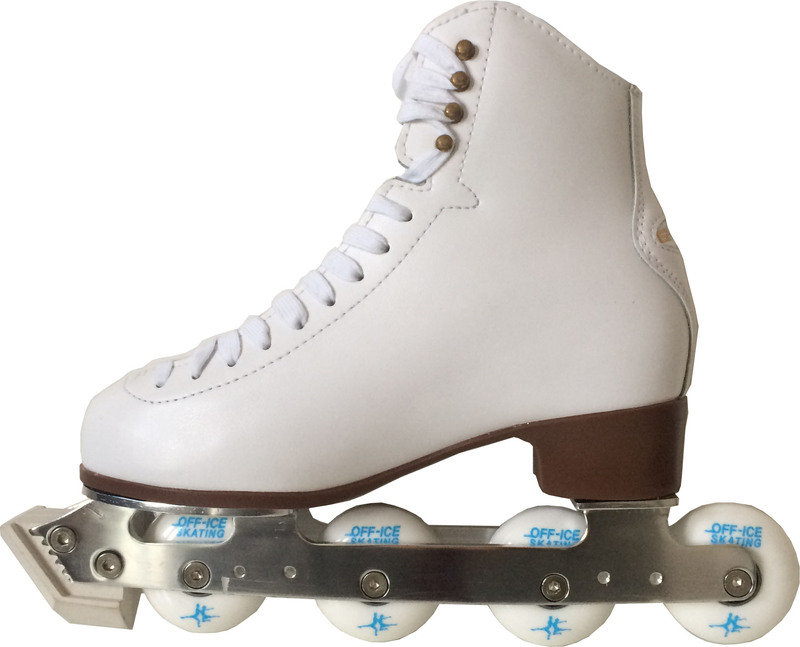 These skates are very comfortable, easier to balance and freely available in the market. 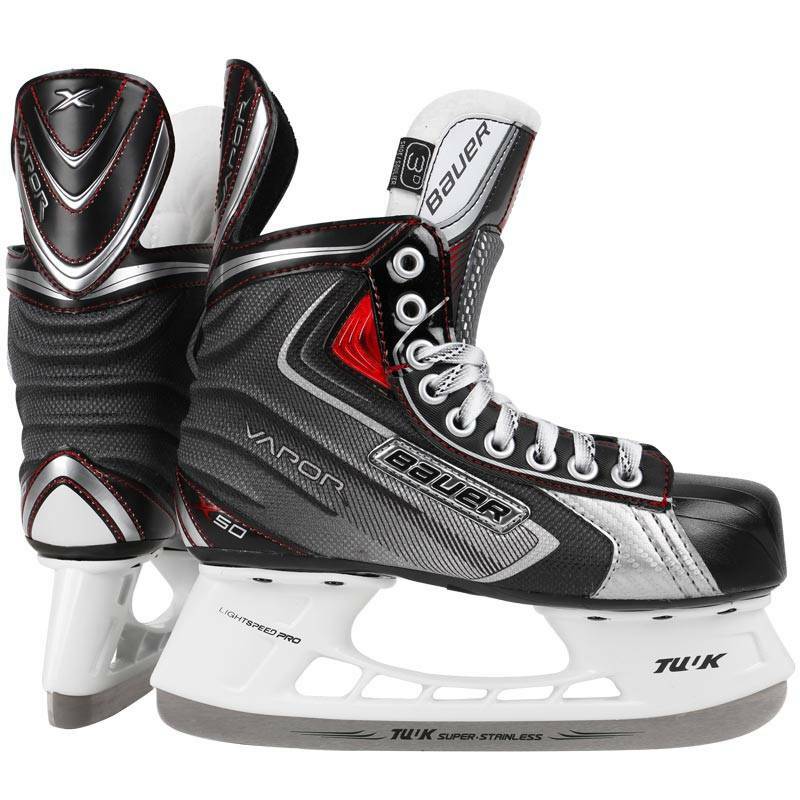 Make sure you take your time to pick out the right pair of skates for you to enjoy the activity better. Always make sure you pick a pair that fits you right. The boots should never be too tight or too loose. When you think of figure skaters you think of talented dancer on ice wearing their figure skates. Figure skates are nothing but boots and blades assembled together. Figure skaters have to be really careful when they go out on the ice. They need to ensure that the blade is secured extremely well to the boots. If there is a loose nut bolt it could result in a very unfortunate accident. Figure skaters have to undergo a lot of practice of moving around and jumping on ice. It is necessary that they get well acquainted with the ice. They cannot be afraid of falling on it. There are certain figure skaters that make the ice rink seem like their second home. Their comfort level and the way they move around on the ice is just mesmerizing. Figure skating is one talent that you cannot learn overnight.